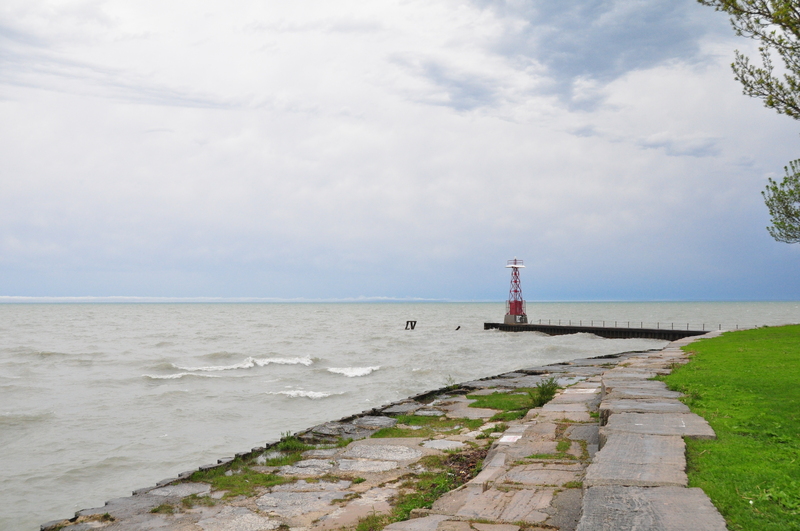 Here is a breakwater marker along the lakefront trail near Foster Beach. This entry was posted in Beach, Chicago. Bookmark the permalink.